Our Avventure Bellissime vacation experiences in Italy are great for value and adventure any time of year, but the summer season has a lot to offer. 1. Rome the eternal city is a beautiful place to spend summer evenings wandering or enjoying a meal after a day seeing the sights. 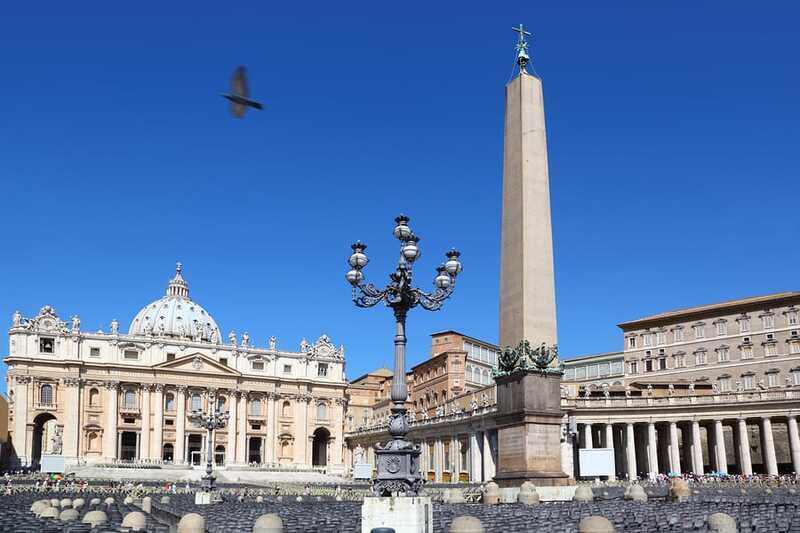 Among our most popular tours are the Small Group Vatican and Sistine Chapel Tour with skip-the-line tickets, the cool Catacombs & Underground Rome Excursion, and the Best of Rome by Mini-van with Apertivo (the van is air conditioned!). 2. When in Rome...do as the Romans do and head to the Italian beaches to escape the heat. Stunning views and incredible stops make our Exclusive Rome to Pompeii & Amalfi Coast Tour a breathtaking option for any trip itinerary. 3. Another way to beat the heat is to head to higher elevations. Italy boasts stunning mountains, including the range touted to be Europe’s best: Take our Small Group Dolomite & Cortina Day Trip to explore the incredible scenery and ancient communities thousands of feet above sea level. 4. Summer weather means you’ll find a wealth of summer music festivals and outdoor entertainment in the major cities and small towns alike. 5. Culinary magic gets even more inspired with summer’s bounty offering the freshest fruits and vegetables to add to the menu. Italian food in summer? Delizioso! 6. 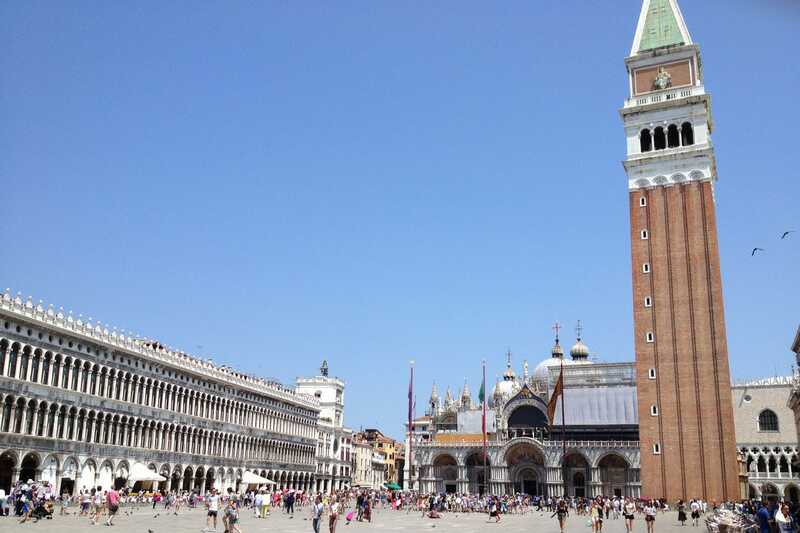 Enjoy a refreshing Bellini in Venice, the city where the fresh puréed white peach and Prosecco cocktails were invented. 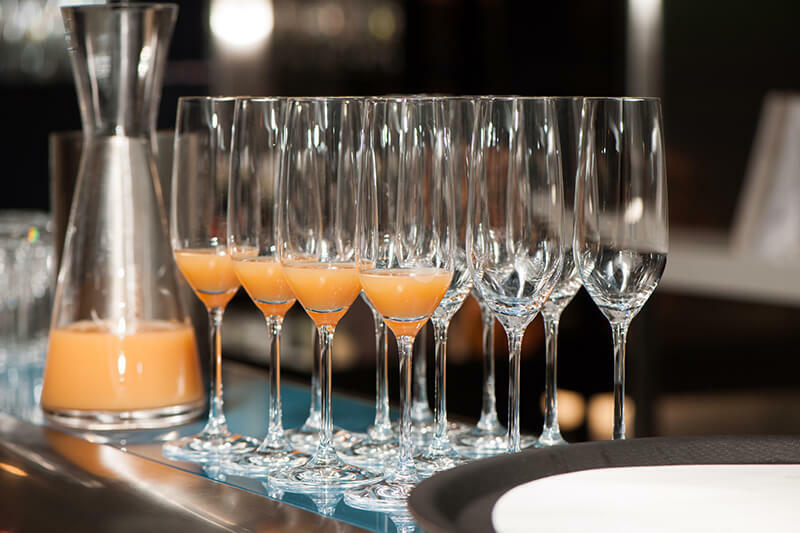 Even better, have the Bellini after exploring this ancient city and its canals on one of ourVenice day tours and excursions. 7. 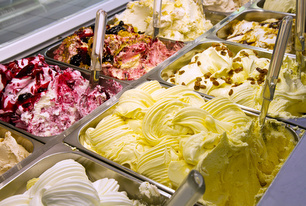 You have to experience the rich flavours and frosty delight of fineItalian gelato after a day exploring our beautiful country. 8. Head to the wine country for an incredible summer getaway such as our Southern Tuscany Wine & Hill Towns Trip. Sipping fine Italian wine as you gaze over the rolling countryside of the Italian wine region? Meraviglioso! 9. Itching to get on the water? Book any one of our Italy Boat Tours and Cruises for a memorable summer outing. 10. As the sun sets later in summer, visiting Italy from July through to September gives you longer daylight hours to enjoy Italy Tours and soak in everything Italy has to offer. Looking for more information for your Italian summer holiday?Visit Avventure Bellissime online now to build your Italy vacation packages.